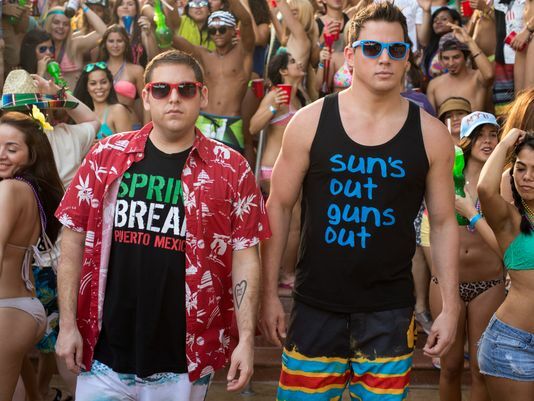 Fans of dumb action comedy get to pull into 22 Jump Street this week. But how does Jump Street compare to some of the better known avenues in cinema? Back in the early 90s, I remember reading an article in a video games magazine that said Tom Cruise would be playing Ryu and Dana Carvey (Garth from Wayne’s World) would be playing Ken in the upcoming Street Fighter movie. As Heath Ledger’s Joker might ask… what happened? I’ll tell you what happened: the worst video game movie adaptation ever. Yes, give me Super Mario Bros any day. Okay, so it’s got Elijah Wood beating people up in between West Ham United games, but Green Street isn’t quite as bad as it should have been. Conveniently titled Green Street Hooligans in the US (must be big business from would-be tough guys Googling ‘hooligans movies’), there are actually two sequels to this. London’s most journalistic avenue – until all the newspapers moved out – was also famous for haircuts and pies. Nice to see Johnny Depp in a Tim Burton film though – would love to see those two collaborate again. In the past two years, Jonah Hill has starred in three movies with ‘street’ in the title. And here he is in the most famous financial thoroughfare of them all. Wall Street guys are bad, Scorsese tells us. For four hours. Marty was on much firmer ground 40 years earlier, depicting the most Rolling Stoniest streets around. Richard Attenborough and the little girl from Mrs Doubtfire bring some Christmas magic to this famous New York address. The street that is paved with gold… and slimeballs with gigantic mobile phones. And smug Charlie Sheen. Anyone else rooting for Gekko? A box office bomb but a cult classic, Walter Hill’s follow-up to 48 Hrs has Diane Lane singing in the brilliantly named Ellen Aim and the Attackers and Willem Dafoe playing the Green Goblin 18 years before he was actually asked to play the Green Goblin. Marvellous 80s fare. Johnny Depp is back on another street! But this is the street where it all began – and ended – for him… Elm. 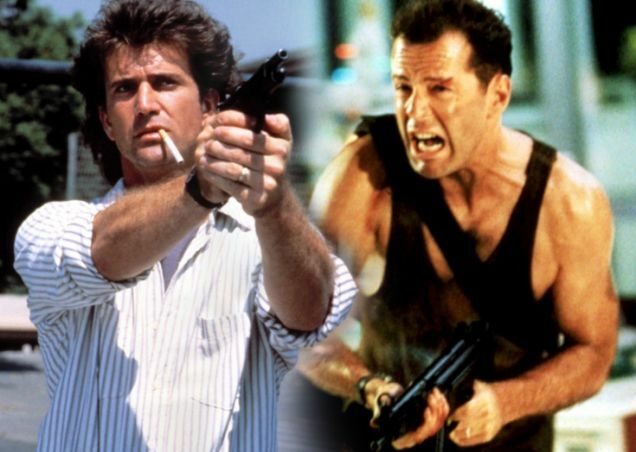 Matching Hill’s strike rate of three ‘street’ movies (Depp pops up in the 21 Jump Street reboot) here in genuinely gruesome style, he offers proof that falling asleep in your bedroom is bad for you.